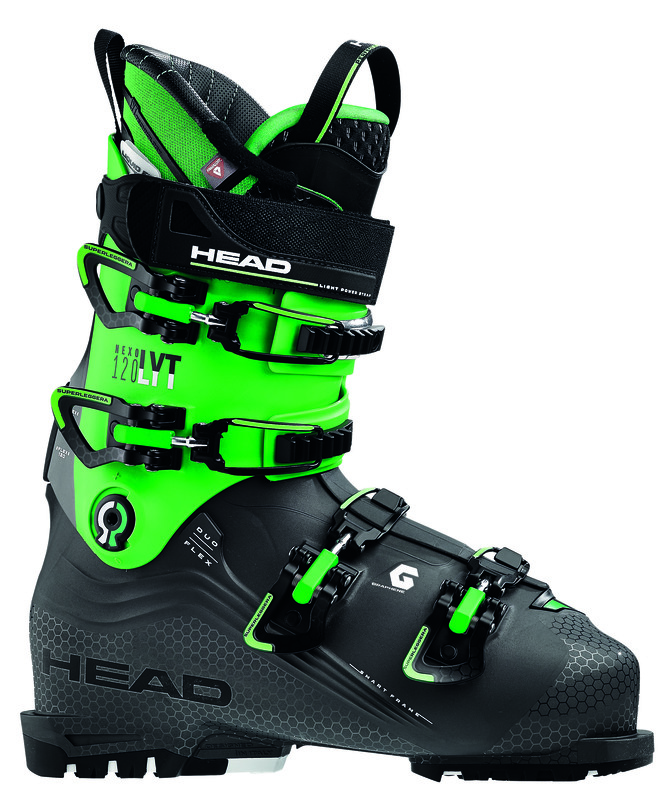 NEXO LYT 120 : the new 100 mm last boot. Power Efficient Design combines the New Smart Frame Shell with Evo stance for a high level of performance. The revolutionary Liquid Fit Technology provides you with the maximum level of comfort and fit. The customization process is fast, easy and can be done anytime. Moreover, to improve comfort you have more space in the toe box. With Duo Flex, you experience precise ski control through all levels of your turns.